Experience – TAL Tours has been in operation now for over 20 years. 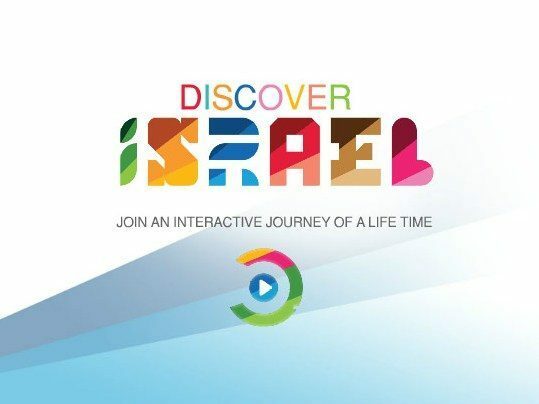 During that time, we’ve created once in a lifetime travel opportunities for thousands of visitors to Israel. Our network of resources for travel, tours, and accommodations is second to none. Enthusiasm – one of the company’s founders and current CEO, Stuart Katz, lives in Israel with his family with the office headquarters still maintained in the US. That familiarity and love of the country spill over into the entire TAL Tours experience. We want to share our enthusiasm about this remarkable country with every client we serve. Israel is unique, with its historical and spiritual significance for many of the world’s religions and cultures, beautiful landscapes and natural wonders, sophisticated cities, and vigorous mix of cultures, languages, and ethnicities. Of courses, we offer traditional vacations for visitors who want to stay in first-class or deluxe accommodations and enjoy sightseeing and entertainment opportunities. Customization — TAL Tours offers concierge services to its clients. Whatever your individual needs might be, we’ll help you design the perfect trip. Kosher meals? No problem. Accessible accommodations? Sightseeing that is off the beaten track? Our specialty! For the trip of a lifetime, you want your travel experience to be seamless, with your preferred itinerary and excellent services. Please browse our website (www.taltours.com) and blog to learn more about what TAL Tours can offer you in unforgettable travel experiences in Israel!